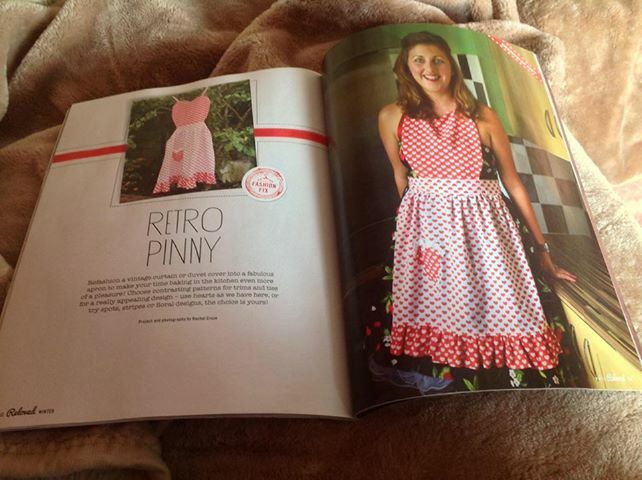 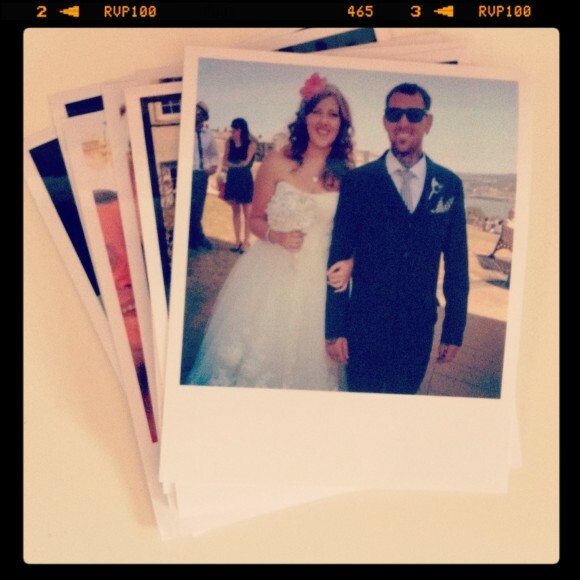 I love upcycling – repurposing unwanted items is good for the environment and good for the sole. 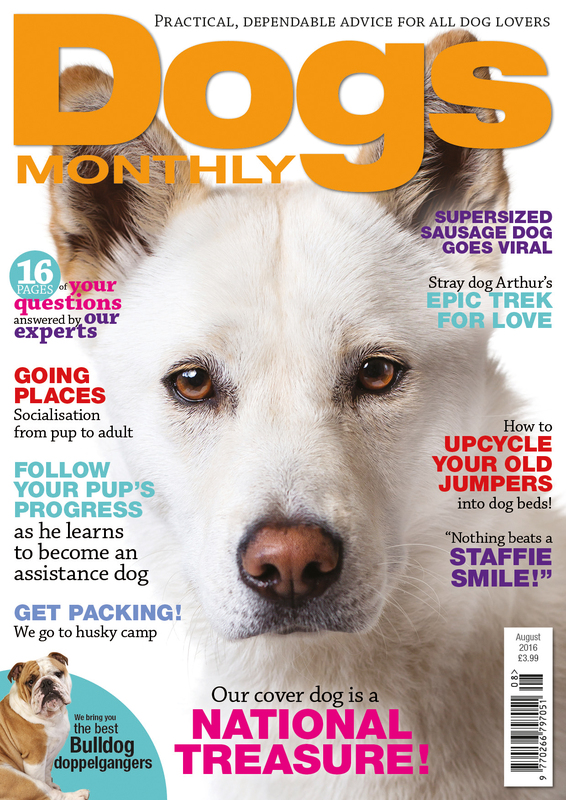 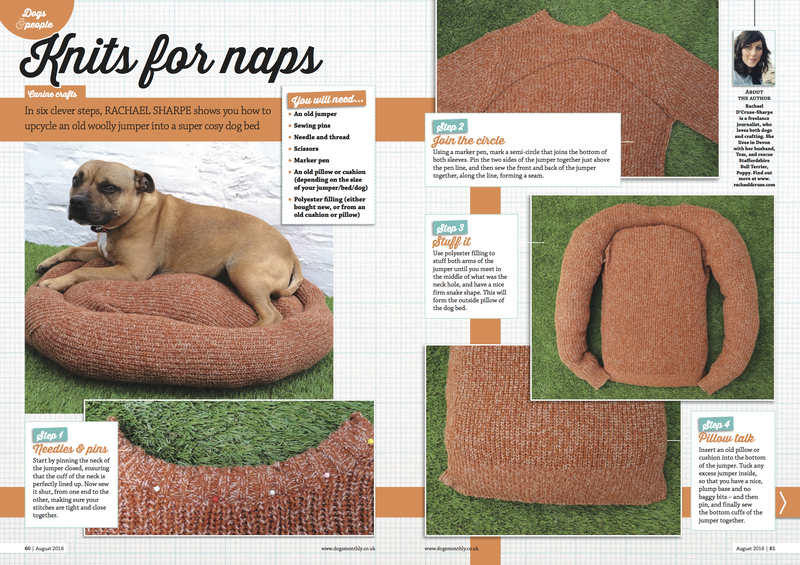 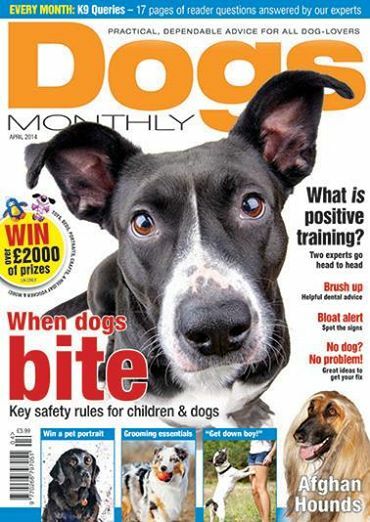 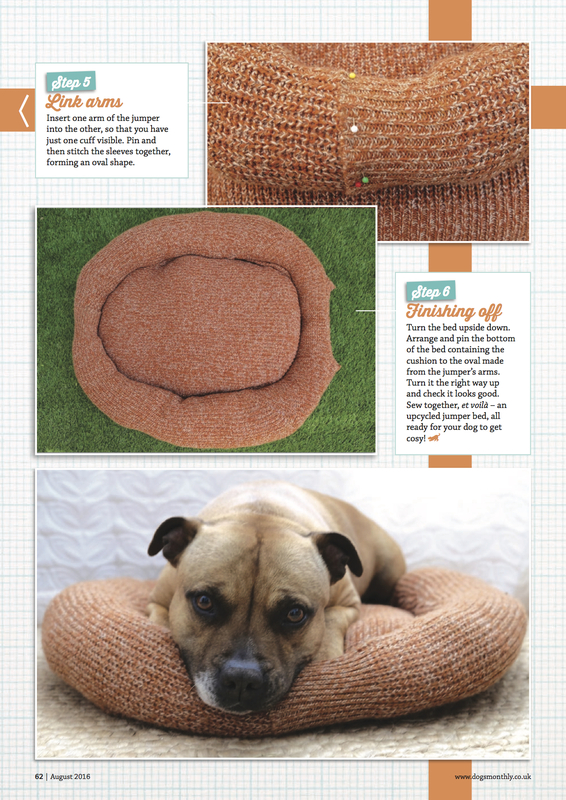 In this tutorial for Dogs Monthly magazine I show readers how to turn an old jumper into a cosy dog bed. 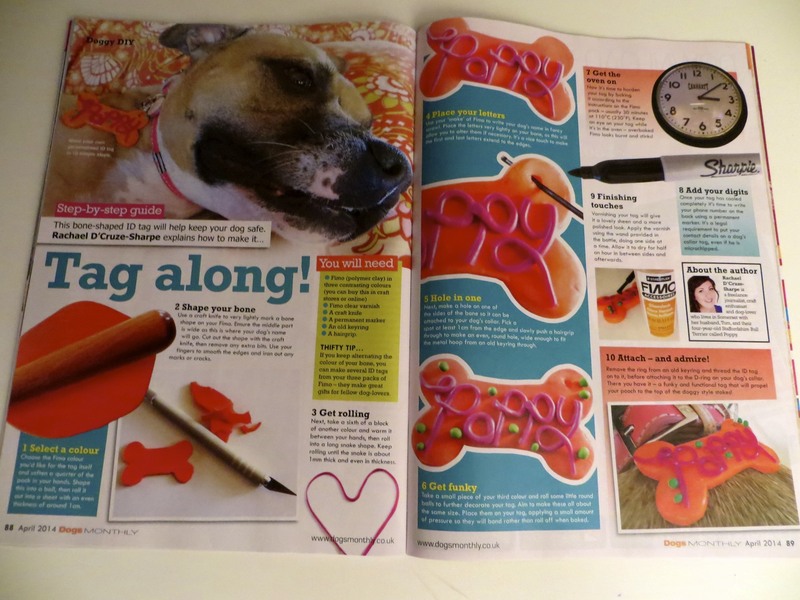 Why not have a go yourself – it’s super simple.